21 year old Emma Carswell is the new Miss Northern Ireland. 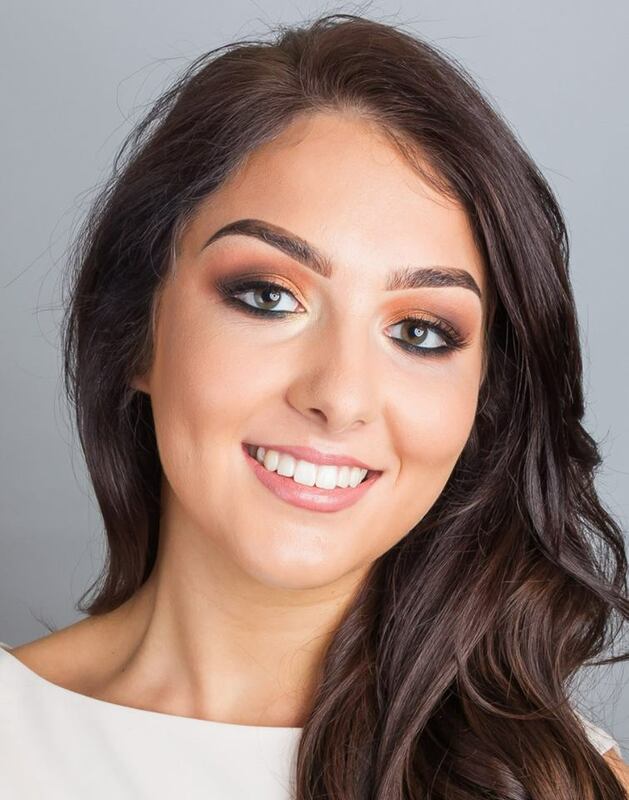 She will represent Northern Ireland at the 66th Miss World Pageant later this year. The first runner-up was Megan Geddis and the second runner-up was Chloe Moore.